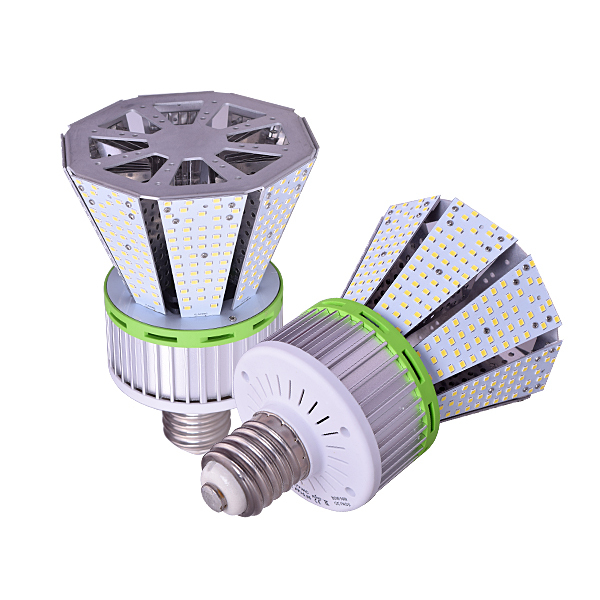 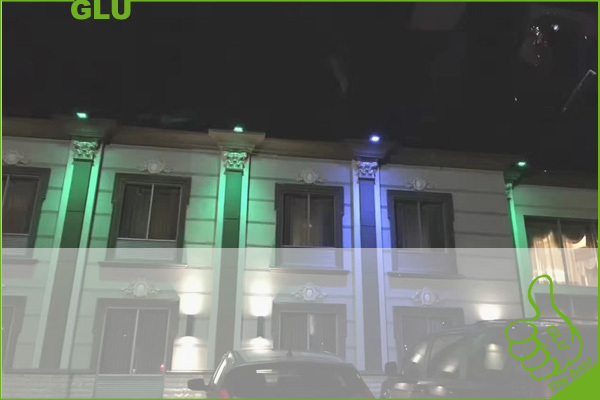 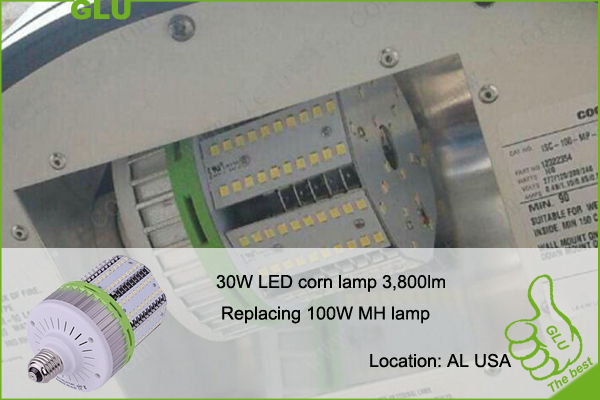 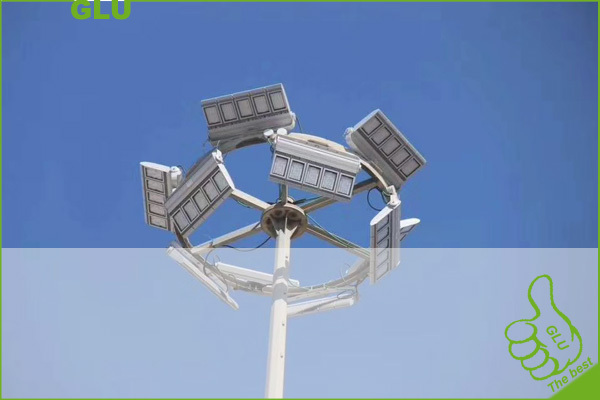 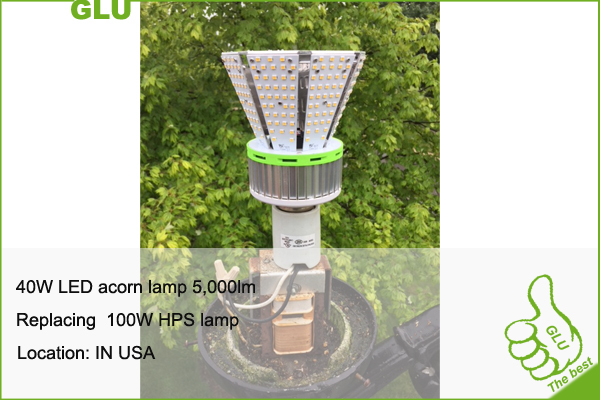 Green LED Union Technology Co,. 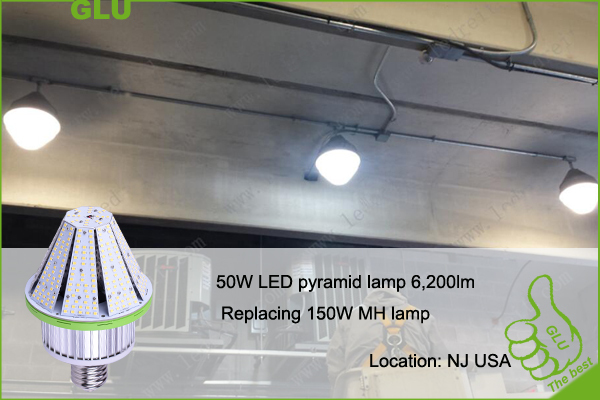 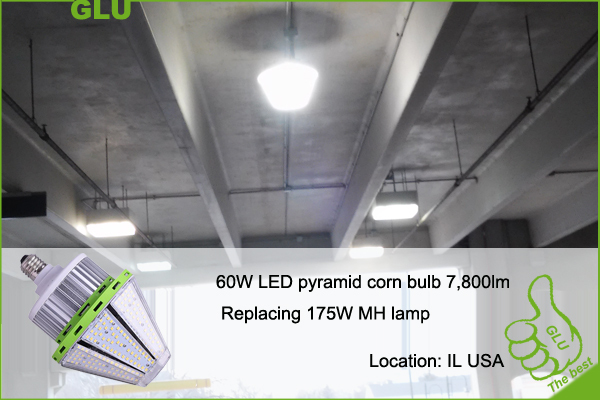 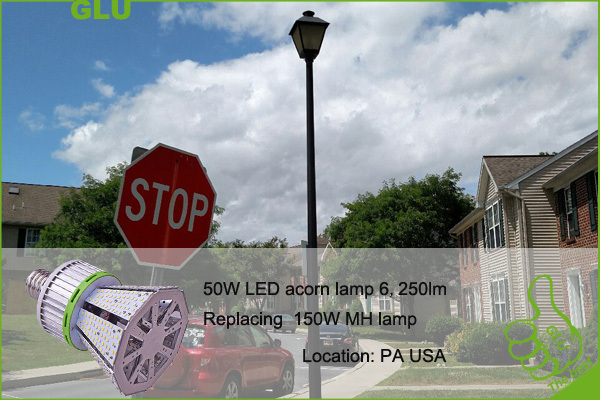 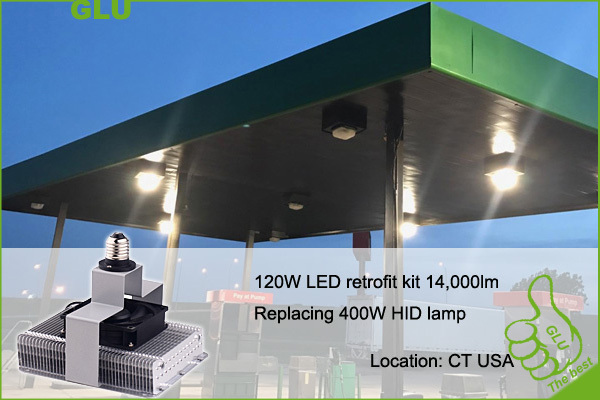 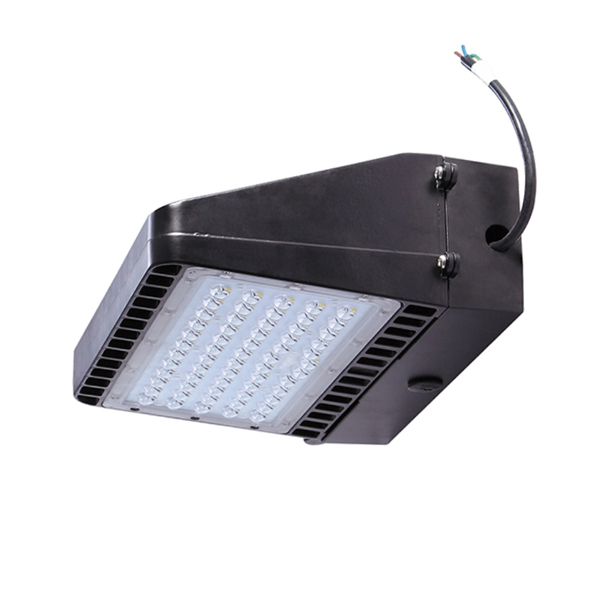 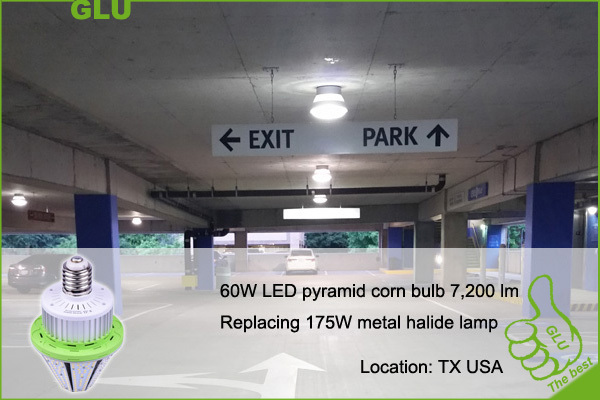 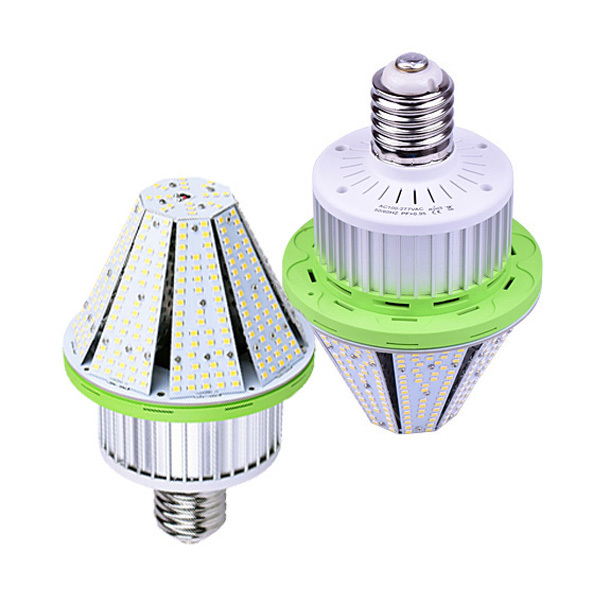 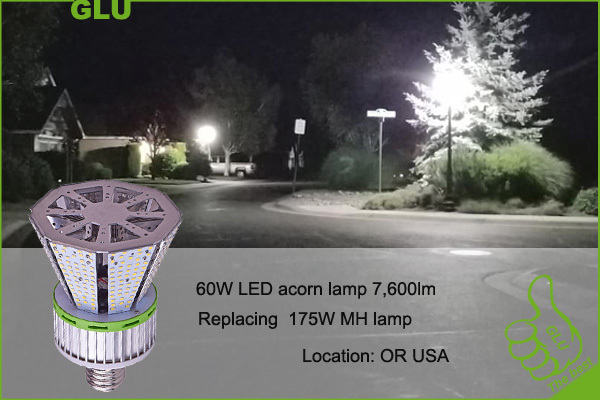 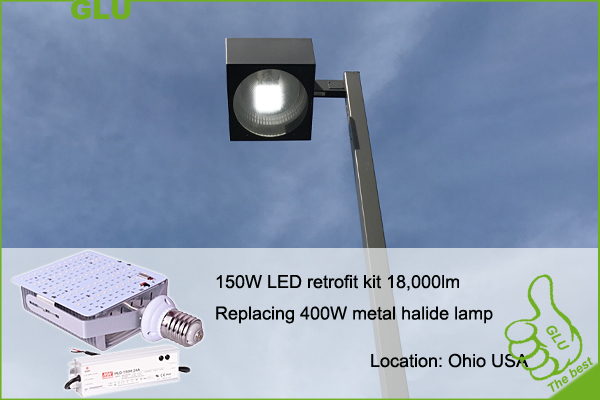 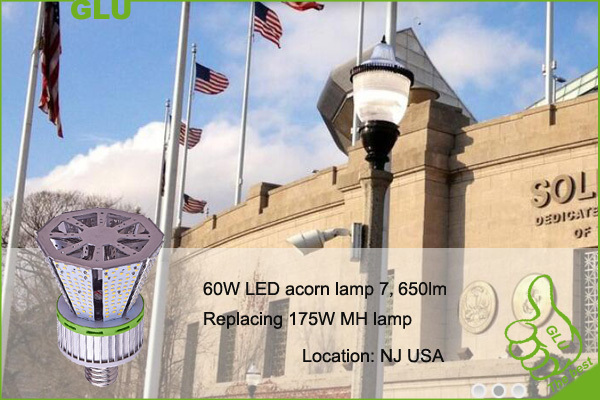 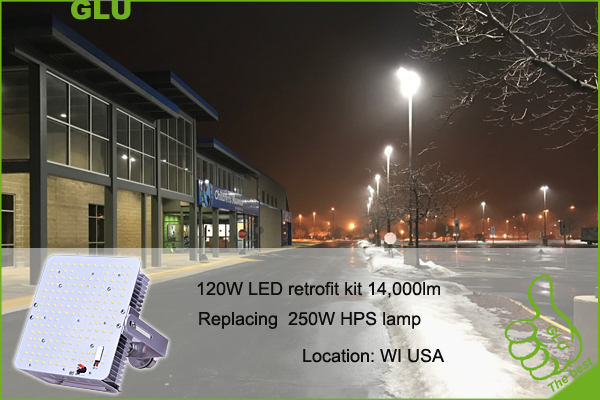 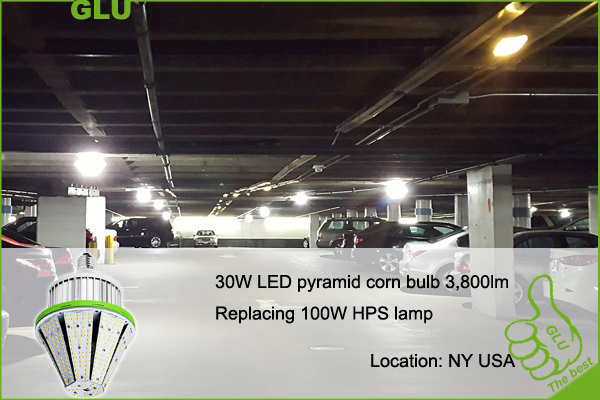 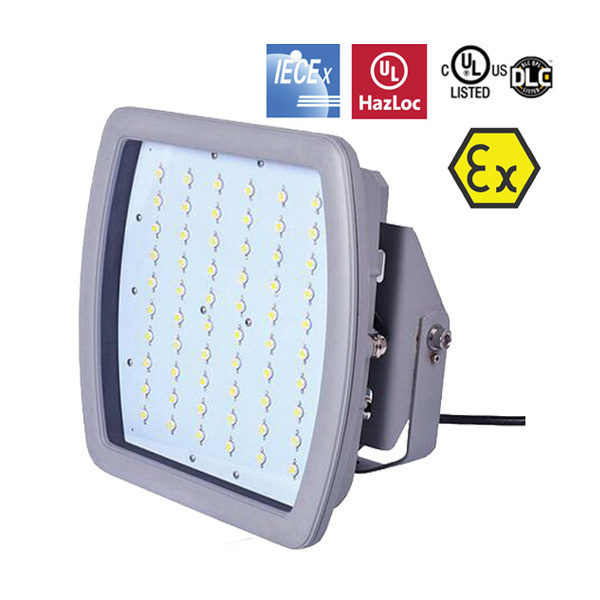 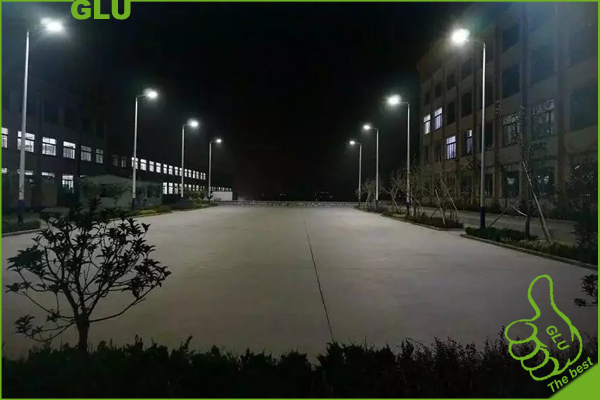 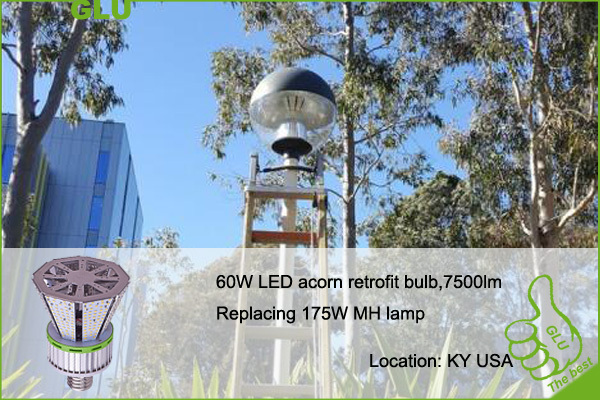 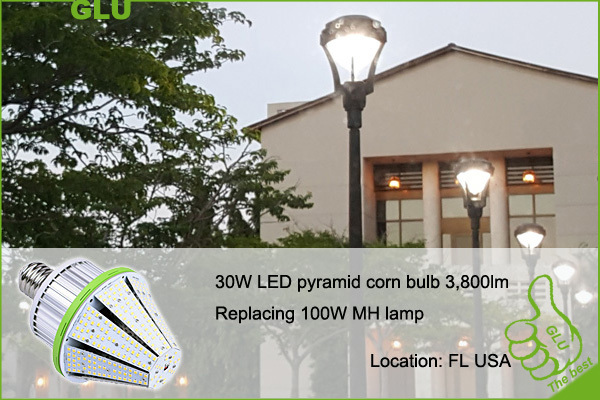 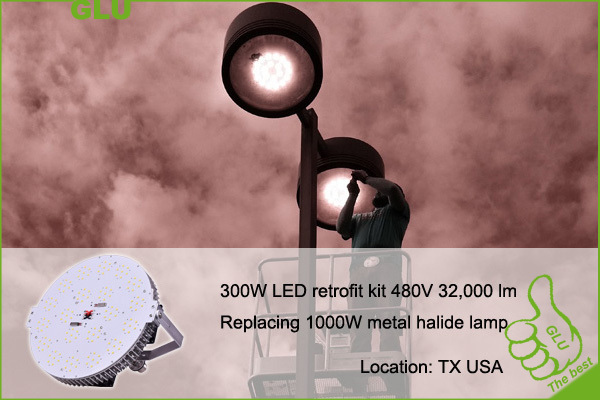 Ltd is a manufacturer and supplier of LED retrofit bulbs, LED retrofit kits, LED lighting fixtures, solar LED street lights, serving Commercial and Industrial lighting market . 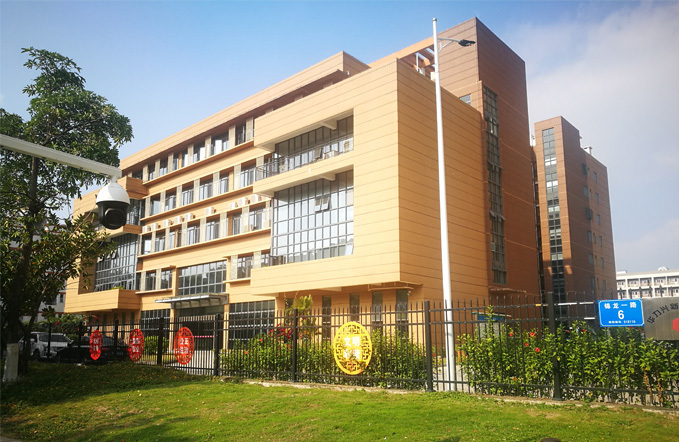 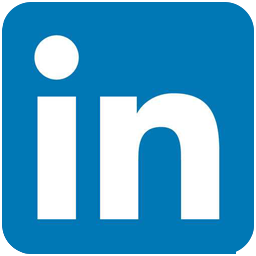 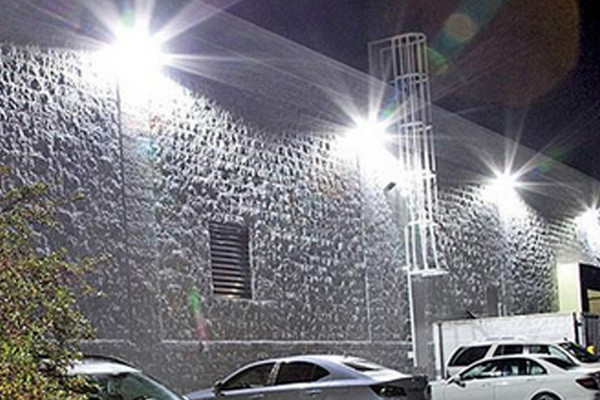 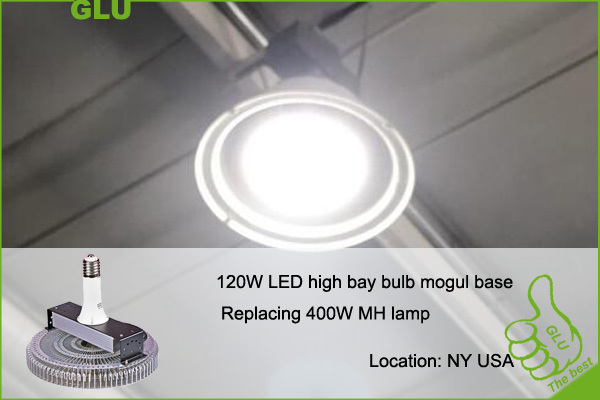 Founded in 2011, located in Shenzhen China, with profound experience and forward-thinking vision in LED lights designing and manufacturing, GLU are growing to one of the top source in LED lighting, especially for North American market. 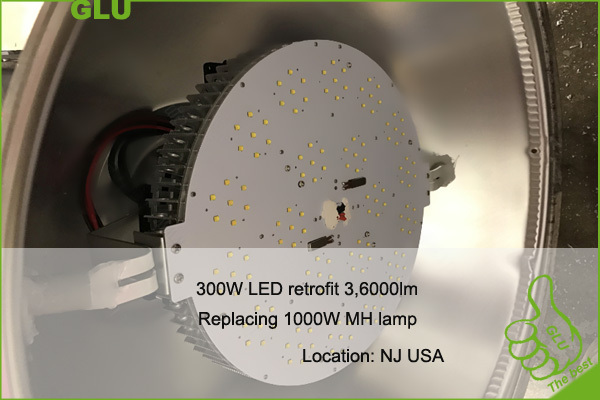 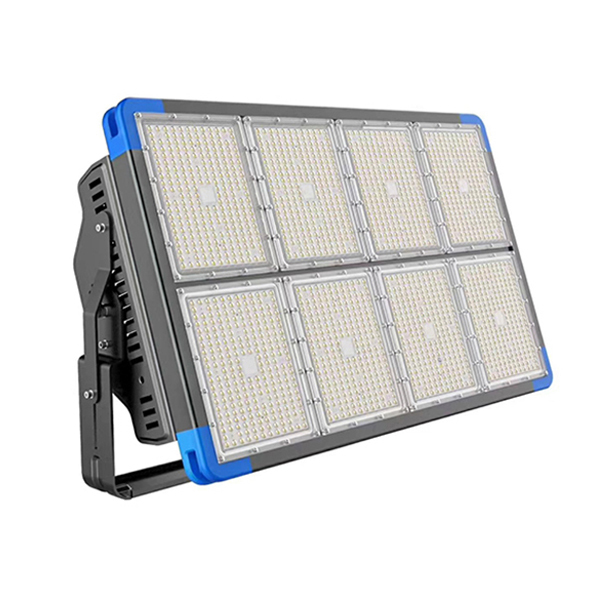 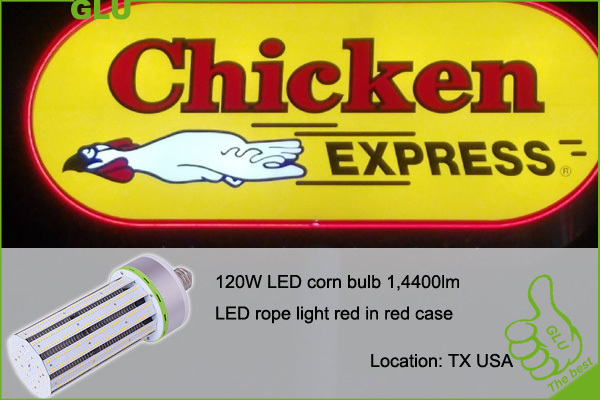 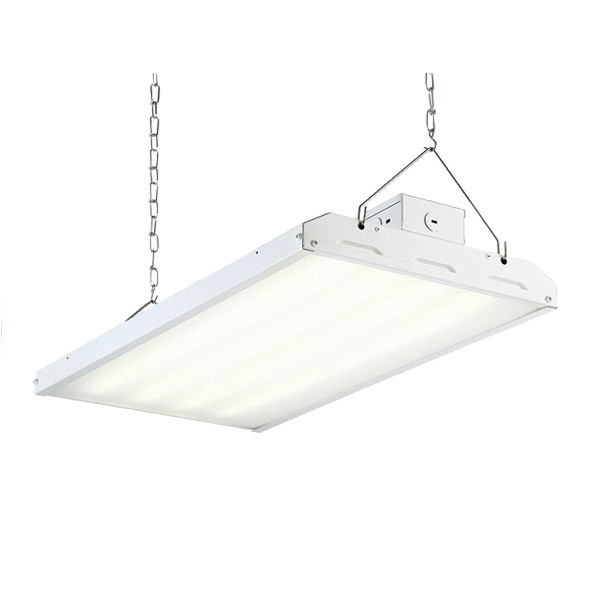 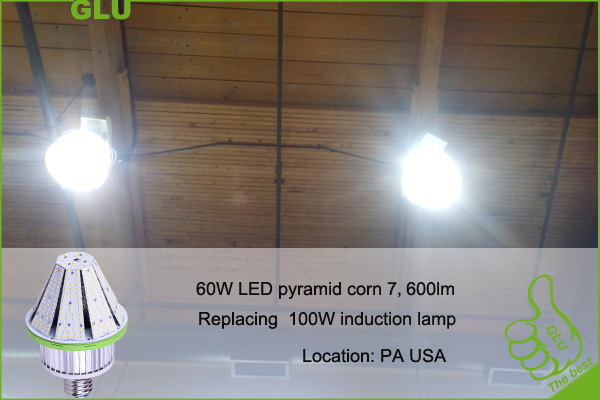 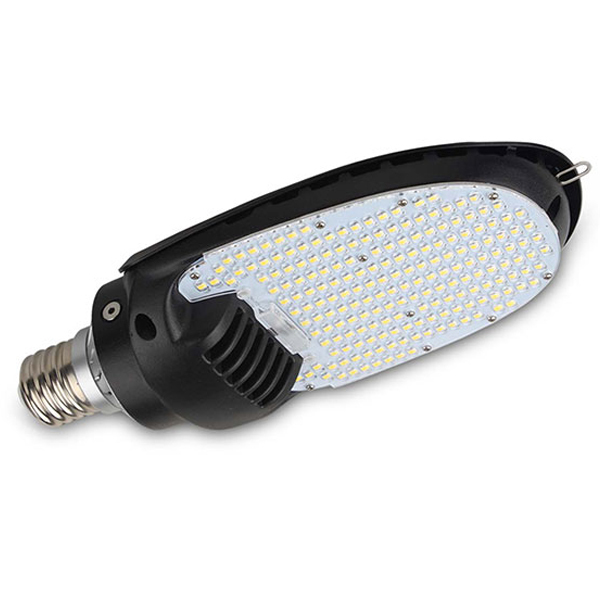 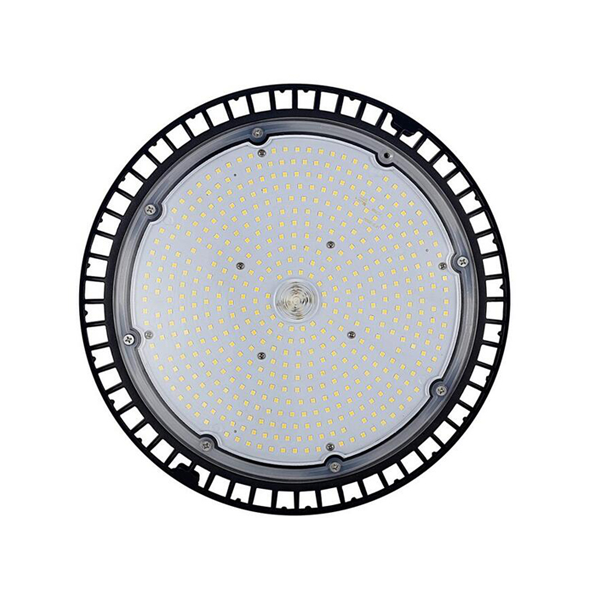 All of products have undergone rigorous development,strict QC progress and aging testing before shipping out from our factory, most of our LED products come with UL/ ETL and DLC for rebate projects. 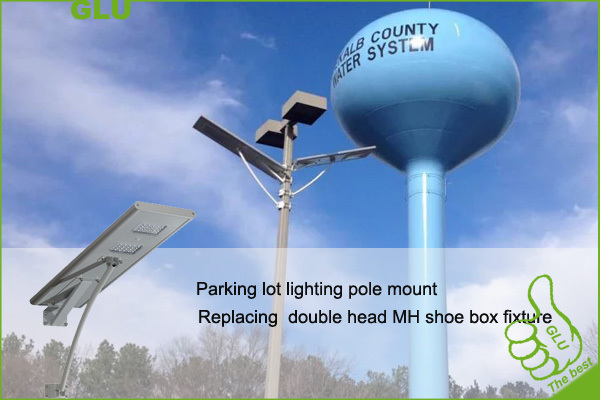 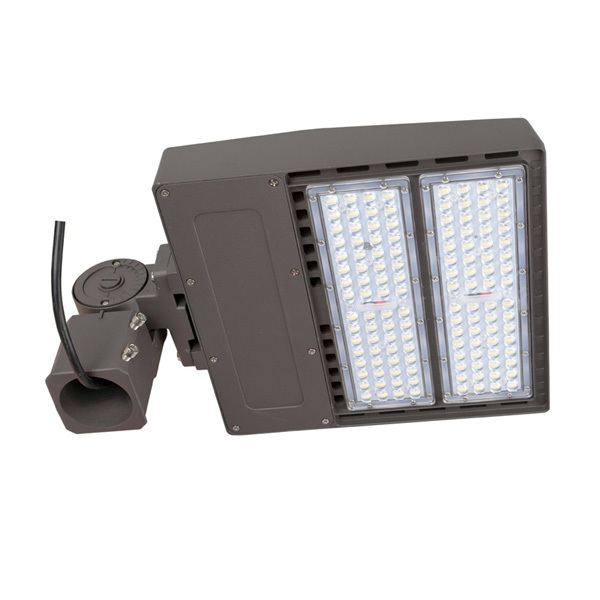 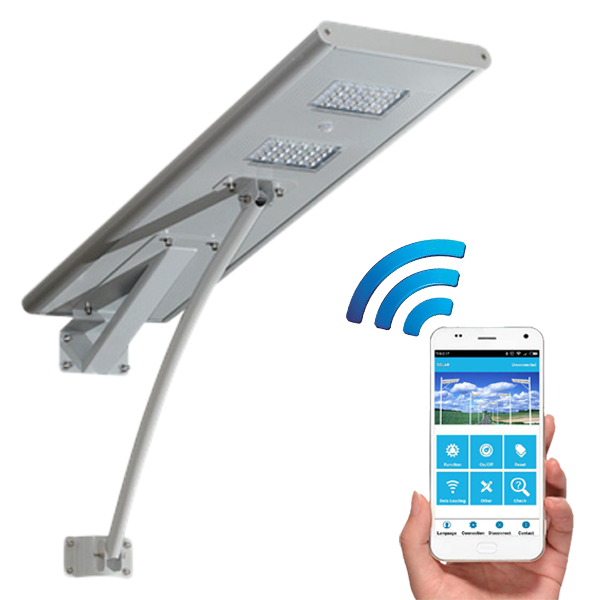 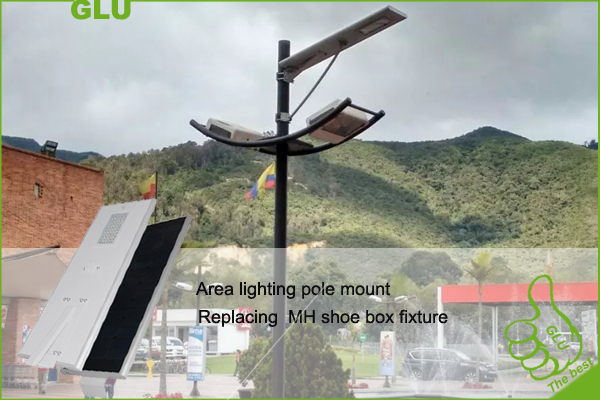 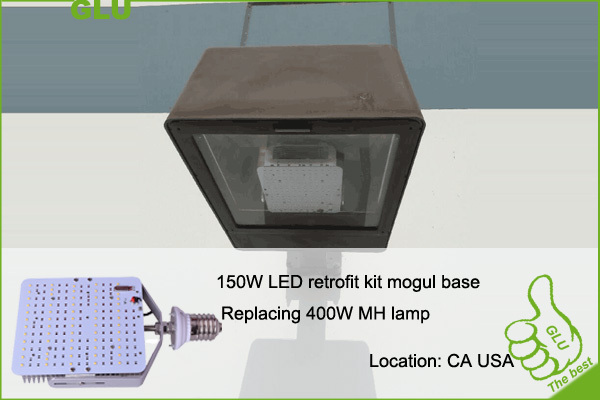 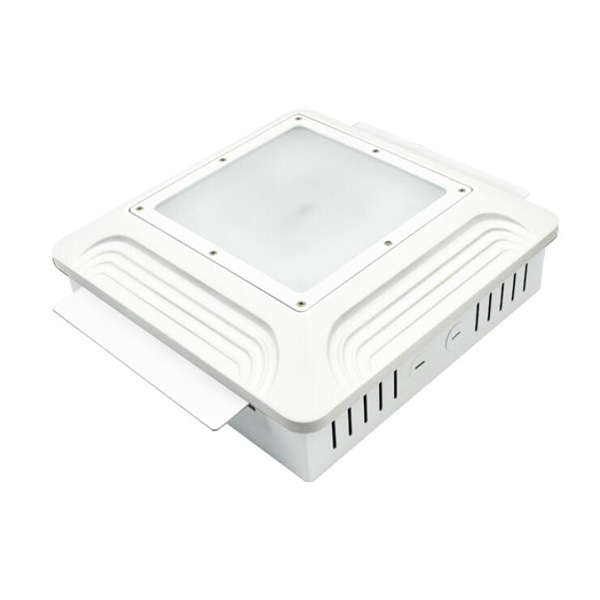 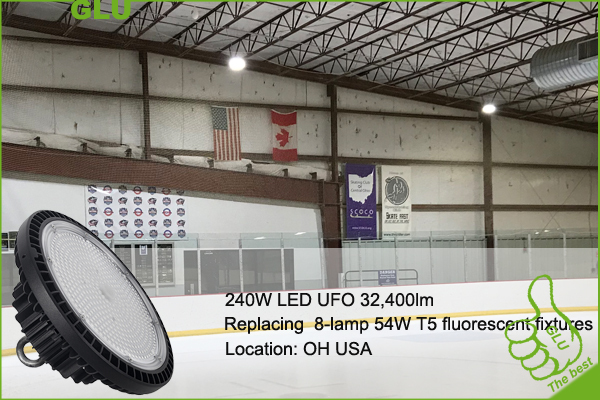 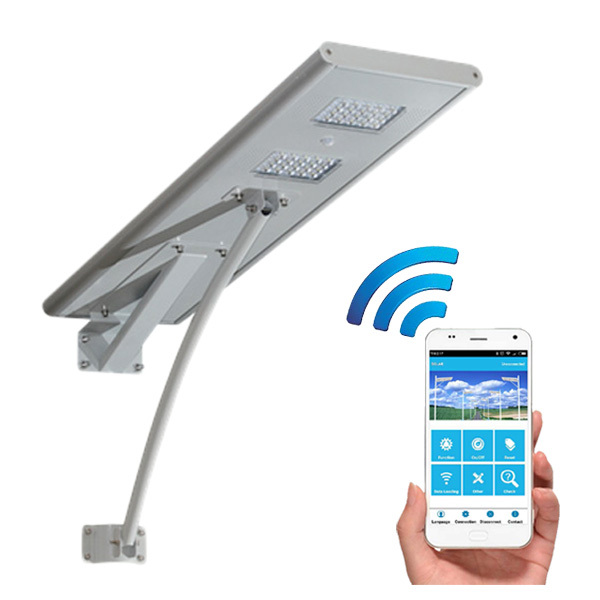 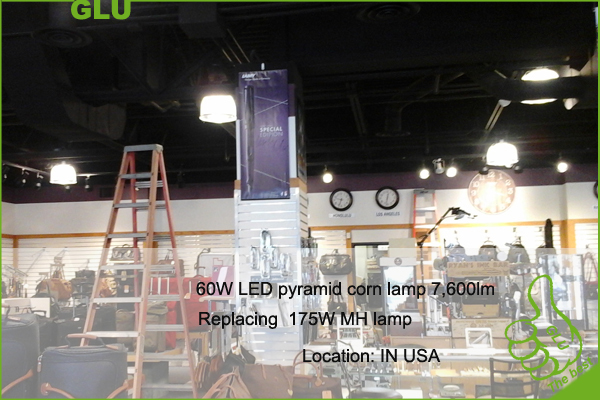 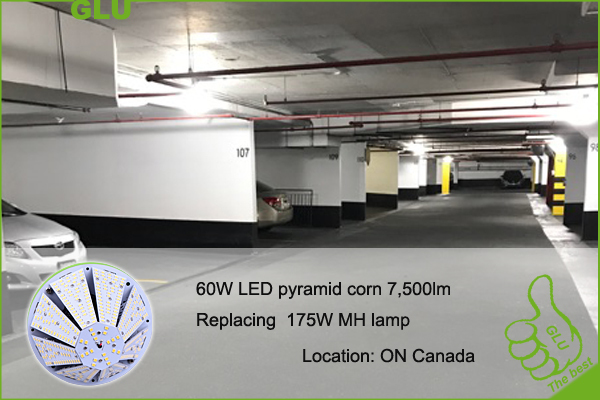 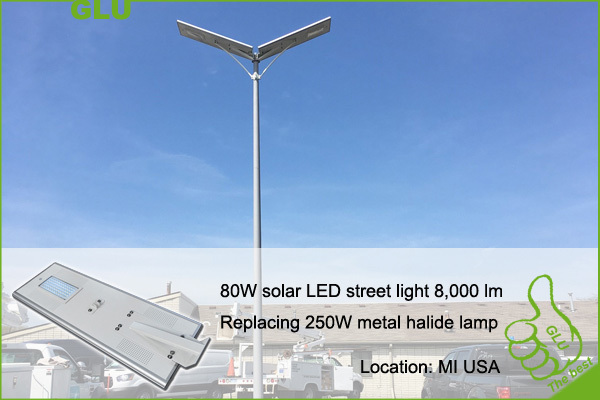 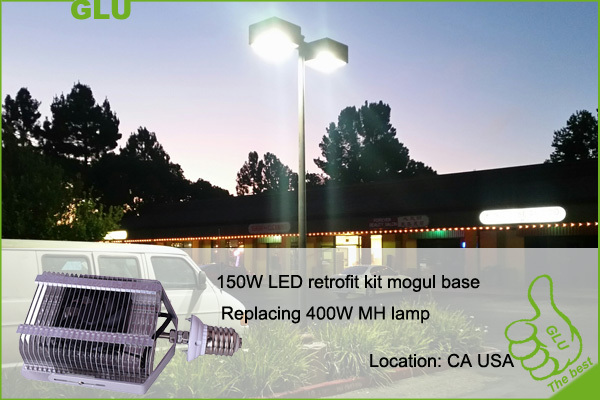 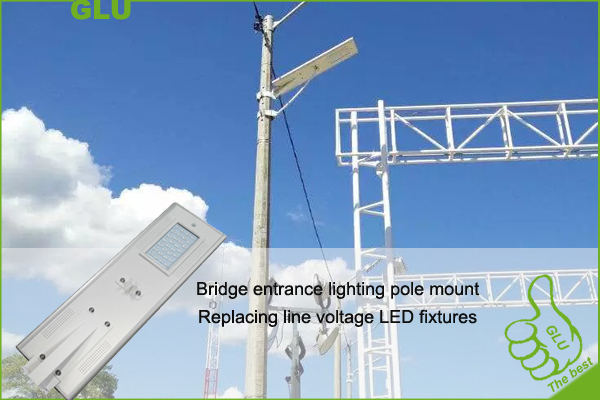 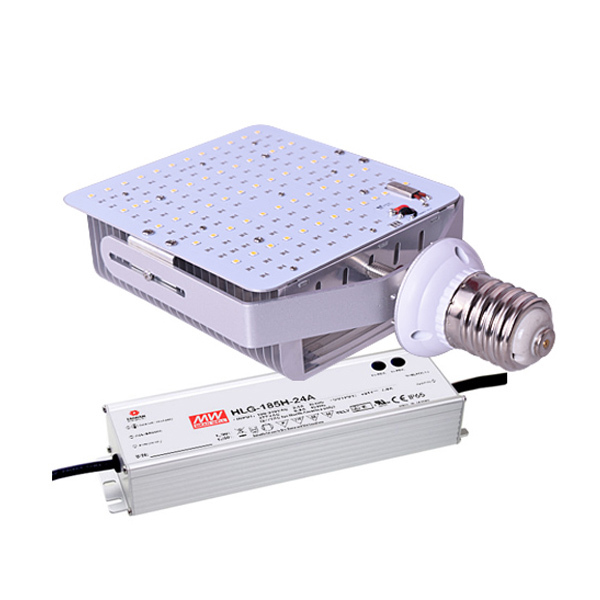 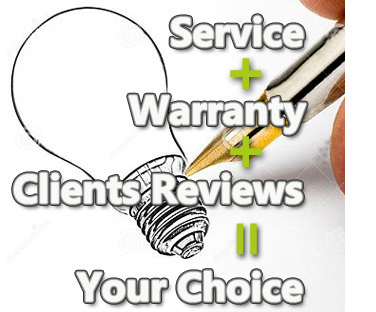 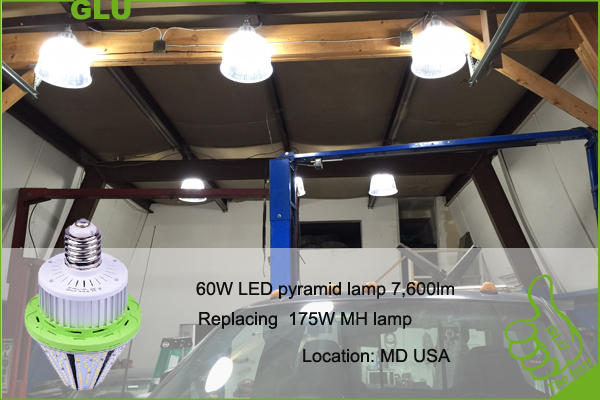 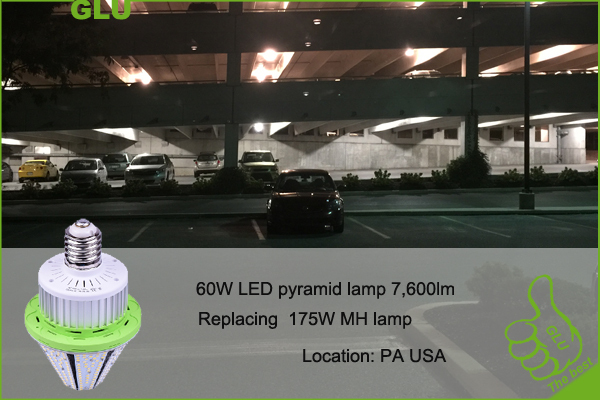 With solid state LED lighting products and favorable warranty support, GLU has been working with distributors, wholesalers, lighting solution companies, contractors, business owners, electrical companies. 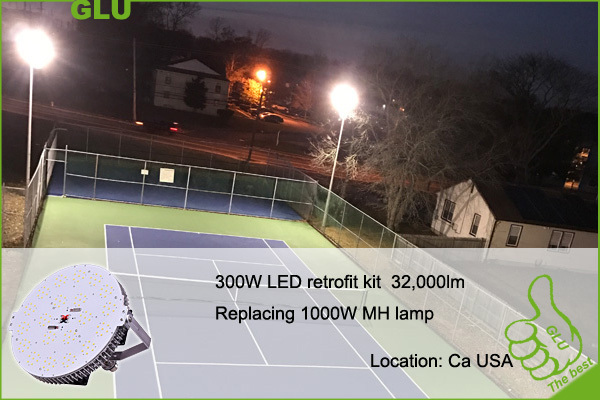 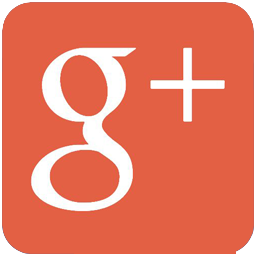 Impressed by our design, quality and warranty,those who chose GLU are seeing business growing.